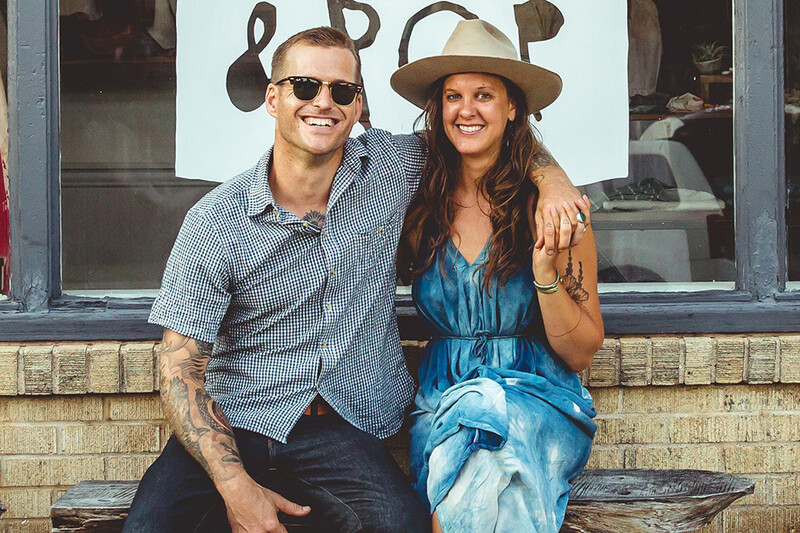 Together, Sadie Virginia & Bill Harris of Fayetteville are the brains behind Mom & Pop Shoppe, an eco-friendly, carefully curated wellness and lifestyle boutique in the heart of downtown. 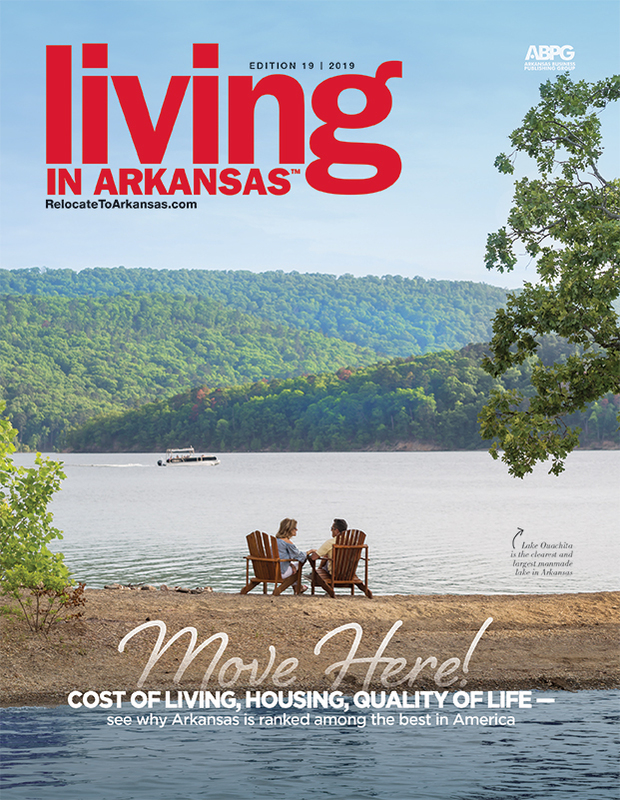 After landing a scholarship to attend the University of Arkansas’s sociology master’s program in 2010, Sadie Virginia picked up and moved to Fayetteville from her home state of Louisiana. There, she met her significant other Bill Harris, who decided to settle in his college town after living in southern California. Together, the two are the brains behind Mom & Pop Shoppe, an eco-friendly, carefully curated wellness and lifestyle boutique in the heart of downtown. In addition to running Mom & Pop Shoppe, Sadie also teaches yoga in Fayetteville and Rogers, and Bill owns a skateboard shop on Dickson Street called The Path Outfitters. When the busy couple has some down time, they enjoy exploring the downtown farmers market, hitting up George’s Majestic Lounge for live music, and vintage shopping. Sadie says she appreciates her new hometown’s proximity to beautiful state parks and rivers, the bicycle-friendly trails, the entrepreneurial spirit and the abundant organic local food.